My husbands ancestry is Polish, he is first generation Canadian so there is still a lot of customs and such that are alive and well. 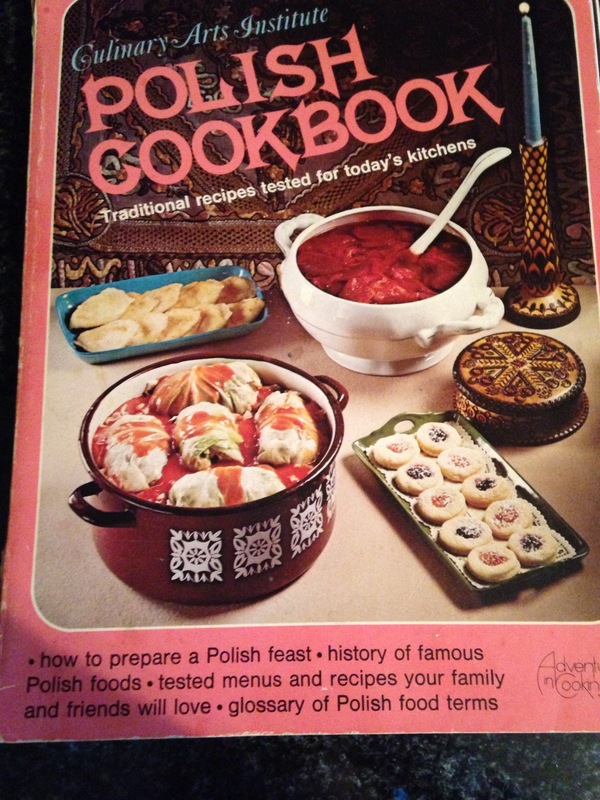 I found my Mother in Laws English language Polish cookbook. So I nabbed a bunch of the recipes. I’m excited to get working on them!